Galactica, Pegasus, and Imperial Star Destroyer added. Also, your size for the Falcon was wrong, you used the width as the length; it should be 34.37 meters (343.7 scaled by 10). 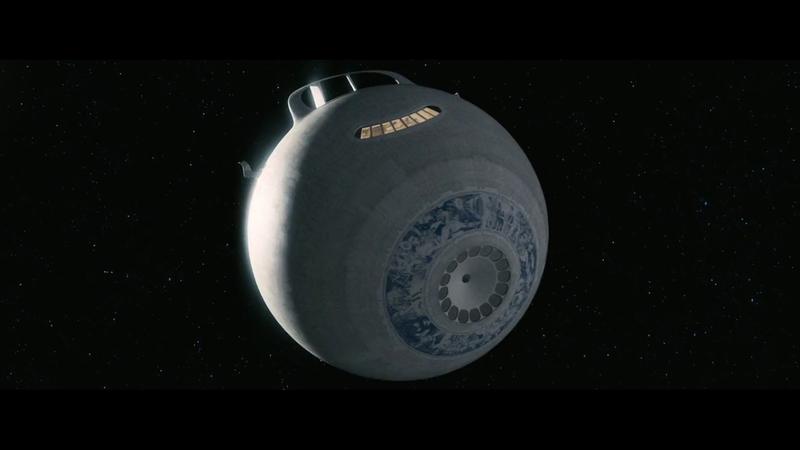 Also, the Imperial Star Destroyer should be 1600 meters rather than 1610. But anyway, it's an amazing model. Still waiting on a reply to my email about porting BC ships. Yeah I noticed that when I checked thew Star Wars wiki. Seems like a few meters here or there doesn't really matter, at least to me. Yeah it is a pretty nice model and the guy who designed it had no idea how close he was to future warp ship designs. Just spam them until you get an answer. Seems like a few meters here or there doesn't really matter, at least to me. Well I sent a message to all the emails I had and no one has replied yet so we shall see. I know you are but currently size isn't a big issue in SE unless you like to park the ships next to each other and get an accurate representation. Which even with the current size settings is close enough but not perfect. Also, it has a hyperdrive which will take you to a random point in the universe if you don't have a hypergate- as seen in the movie. Thus, it's the perfect excuse to take it wherever you want to in space engine. If I can find some good models of these ships I will port them. unless you like to park the ships next to each other and get an accurate representation. If you think that a Boeing 707 is close enough in size to an Airbus A340, then sure. Cool! The movie jupiter2 may be a challenge to find, since the negative response has left it without a real following that I know of. 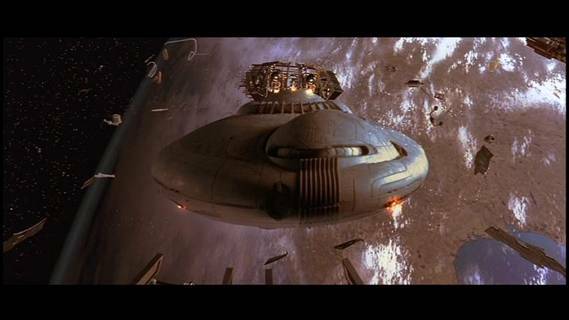 I was just a kid when I saw the movie on VHS and loved it: The production design was amazing; the organic shapes of the jupiter 2 are so cool. That is the ship I want to explore the galaxy in. Also, it has constant acceleration travel- apparently it can do that for a decade, which you don't see much in sci-fi these days. I know it's not real though, obviously. I always need to remind myself this since I'm actually planning on getting into astronautical engineering myself. One must always distinguish between sci-fi fantasies and reality! I can't imagine why someone would prefer the look of the original jupiter 2 for anything other than nostalgic reasons. Yeah locating those models seems to be a bit of an impossibility. I just ported over one of the Voyager probe models from NASA's free 3D resources page, could do other models if people want them. The only one I have issues with seems to be the ISS, it never wants to work. For some of these there have multiple models, so just pick whichever you think is best. I also wouldn't be surprised if some of them go the way of ISS and don't work, but it's worth a shot. I will start porting the best ones I can find for those. Would be a lot nicer if SE supported putting them into orbits though. How about all of these? Should I multiply their sizes by 10x, like I have for the EMU, or should I use real world sizes?